We have had a very busy few months here at Clearview, with property owners wanting to upgrade and refresh their homes, not only in Yorkshire, but also nationwide; and this month has been no different. 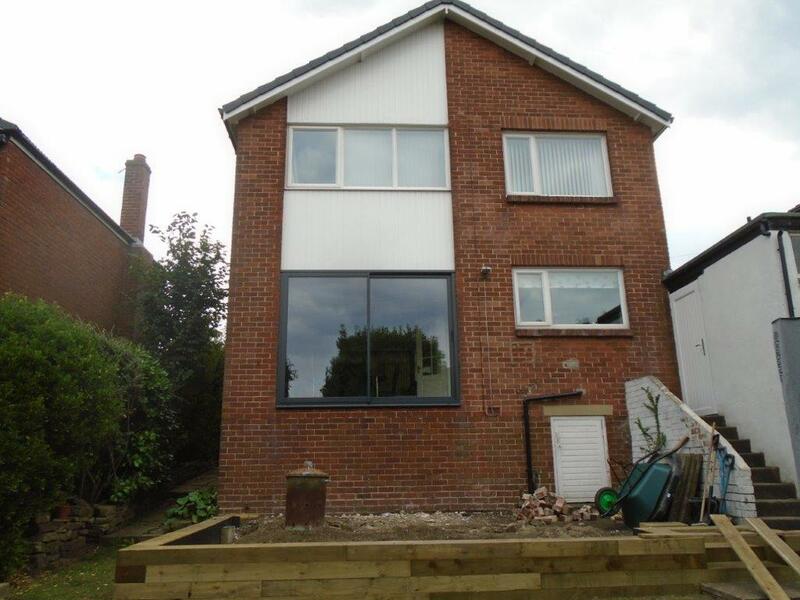 Recently, we helped enhance a family home on the outskirts of Watford by replacing many of their windows, and installing a beautiful 6-pane sliding door. Our client wanted to make some dramatic changes to their home and we were pleased to be able to help them with their large renovation. After discussing their requirements, we constructed matt black aluminium frames with matching matt black door hardware. All the panes were glazed with specialist 4mm toughened glass with a 20mm argon cavity and a 4mm toughened low-e inner, using 6mm or satin where necessary. At Clearview, we manufacture everything in-house, and this included the huge 6 pane sliding door. While it would ultimately be cheaper to source manufacturing overseas, the quality would simply not be comparable. By manufacturing everything in our facility in Meltham we can assure that the quality is amongst the finest available. 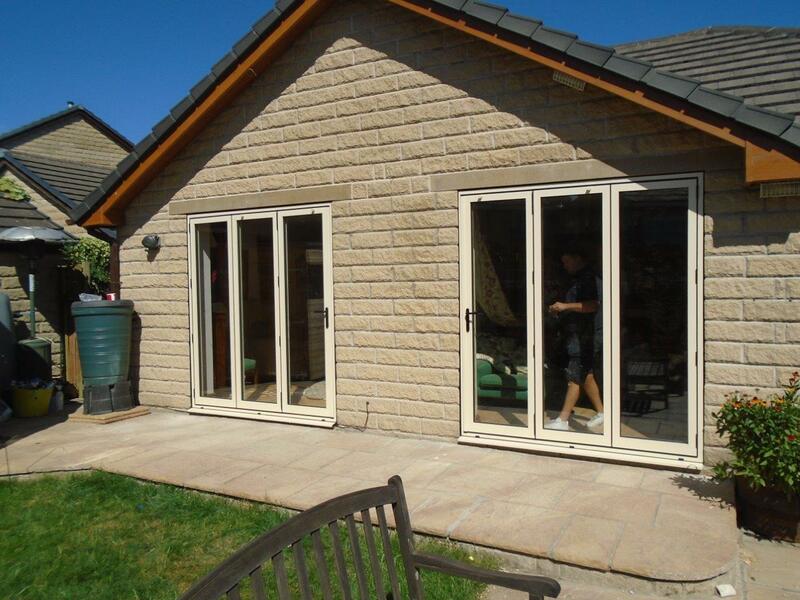 We can also ensure that they are constructed to our exact size specifications. When undertaking large jobs like this, differences of a few mm can have huge consequences. But, thanks to our highly skilled engineers, all the windows and doors on the property were built to the exact specification. 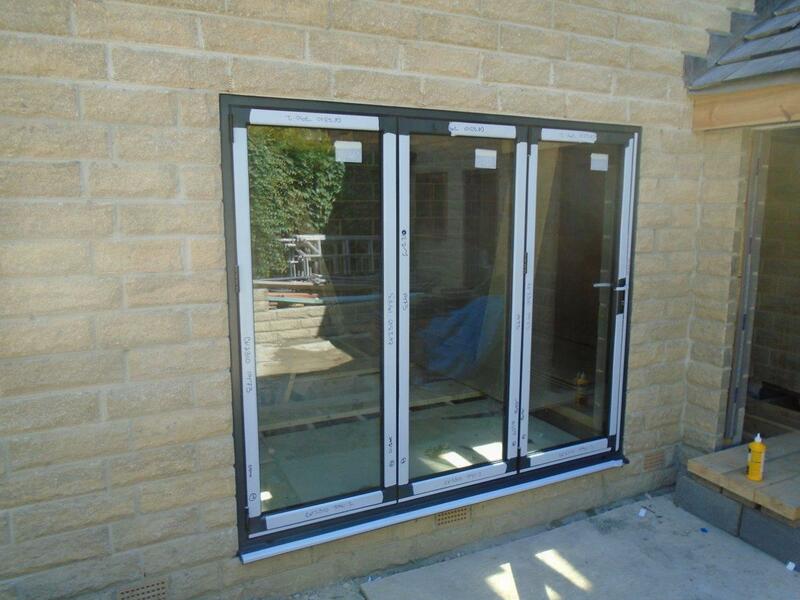 This meant that when it came to installing the doors and windows, they fitted into place perfectly. In total, we installed over 30 windows on this property, as well as the 6-pane sliding door, which transformed this family home. If you would like to learn more about any of the products or services that Clearview doors and windows supply, then please do not hesitate to contact us on 0800 1357167.